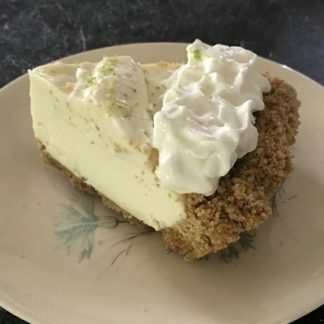 A big shout out to Pat and Ted Delaney for their sponsorship of the Frozen Key Lime Pie! Pat is also the volunteer that makes this pie each year with the help of a few of her friends. 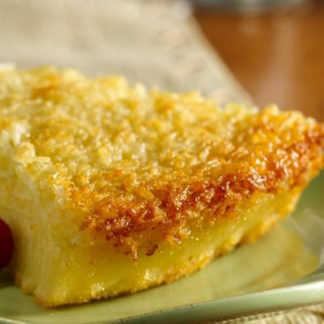 ❤️ This is a very popular pie since it can stay in the freezer until you need a dessert in a hurry. 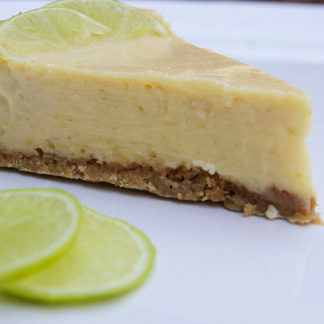 It is cool and creamy with a great lime kick. This variety comes in the traditional graham cracker crumb and there’s also a gluten-free version. Such an awesome pie. I get this one every year.